Hello! My name is Osiel González Dávila. I hold a CONACYT Professorship at the Center for Research and Teaching Economics (Centro de Investigación y Docencia Económicas, CIDE). 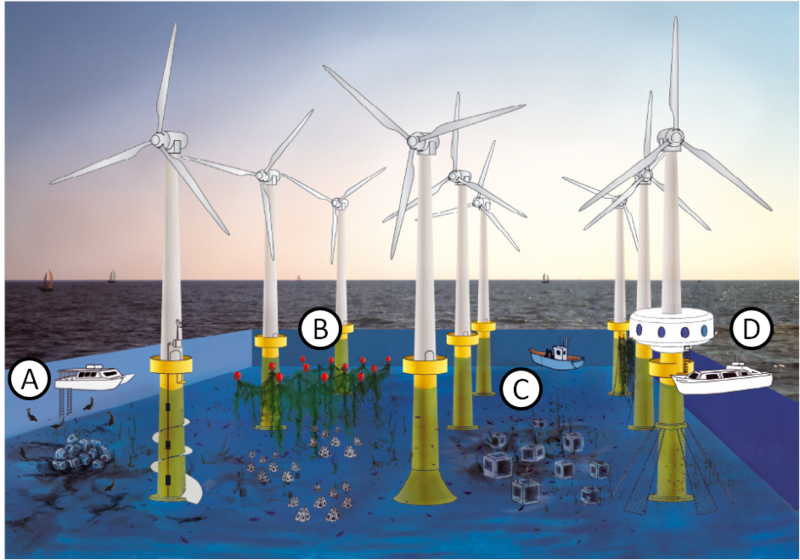 I am interested in several different issues ranging from environmental economics to documentary filmmaking. If you want to share some of your ideas with me please send me an e-mail. 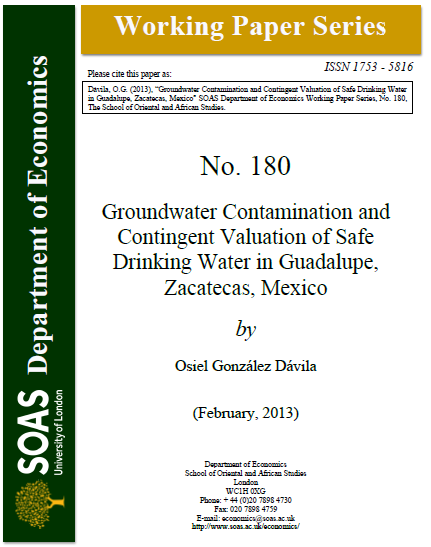 In my PhD research I analysed the economic behaviour associated with the consumption of arsenic and fluoride contaminated groundwater and the use of arsenic removal technologies in affected areas of Bangladesh and Mexico. 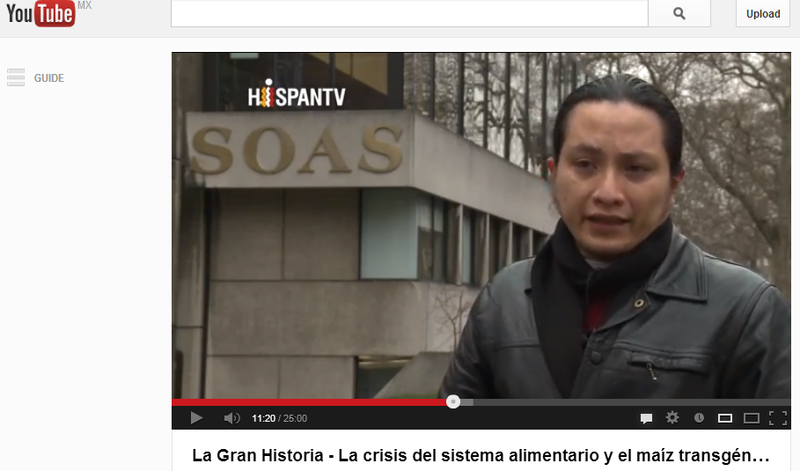 During my MSc in Economics I conducted research on food security and poverty in Mexico. For my MRes in Environment and Development I did research on food security and arsenic contamination of groundwater in four areas of Bangladesh. I have additional research experience in the following topics: Agriculture issues in the Doha Development Round, the impacts of NAFTA on the agriculture sector of Mexico, income distribution in Mexico, the application of environmental valuation techniques (non-market valuation methods) and cost-benefit analysis. 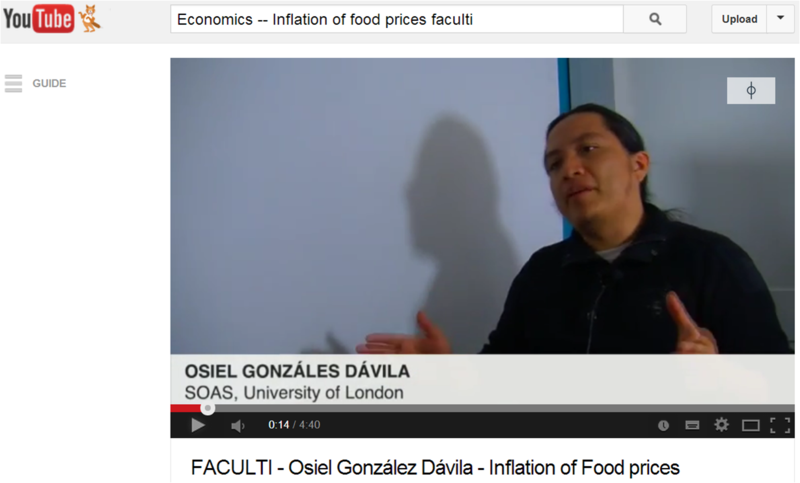 Faculti interview on inflation of food prices Recently I was contacted by Faculti to give a brief chat about my research on inflation of food prices. You can watch the interview here.